Rhythm Child plans to get 300 kids drumming any way they see fit. They just have to consider the group. The avant-garde Japanese punk band Boredoms recently recruited 88 drummers to perform the percussion symphony 88BoaDrum at the La Brea Tar Pits, but that would seem to be nothing compared with the 300 children expected to simultaneously pound the skins at Rhythm Child on Sunday at the Theatricum Botanicum in Topanga. What would possess anyone (anyone who’s not Tommy Lee, that is) to encourage a toddler’s interest in drums? 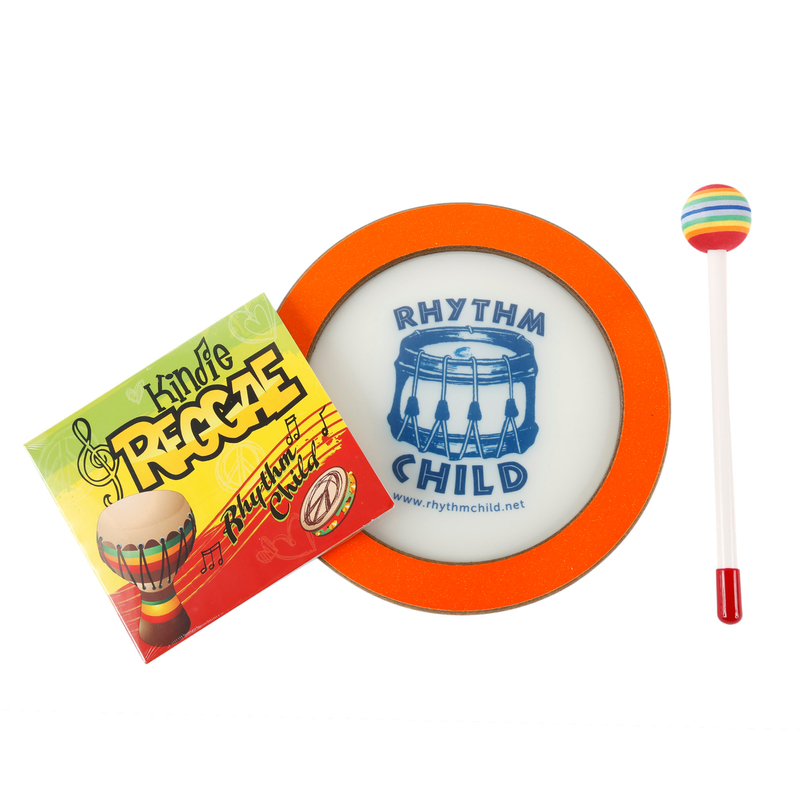 A firm belief in the musical ability of all children helps Rhythm Child founder Norman Jones take the pain out of percussion. Unlike most instruments, drums have a shallow learning curve: If you can count, you can play. Plus, kids seem to have an innate fascination with whatever will most annoy their parents. Backed by a small band that features Bailey and his other son, Andre, 2, and armed with a coterie of shakers and kid-size drums, including bongos, small djembes, flat drums and lollipop drums, Jones briefly talks about the music he’s going to play. Then it’s a free-for-all as children rush to plunder the pile of instruments. Working through a medley of campfire and folk songs – “Oh Susanna,” a blues version of “Mary Had a Little Lamb,” “If I Had a Hammer” – the kids play from the first downbeat to the last rumble. “They’re allowed to play whatever they want, however they want, and as loud as they want, but it’s important for them to know that they’re part of a group,” Jones says. Though there are no music lessons in the traditional sense, he sneaks in exercises such as group rumbles, in which everyone plays loudly, then suddenly stops. “I work the group dynamics so eventually everybody understands it’s not just them playing,” he adds.